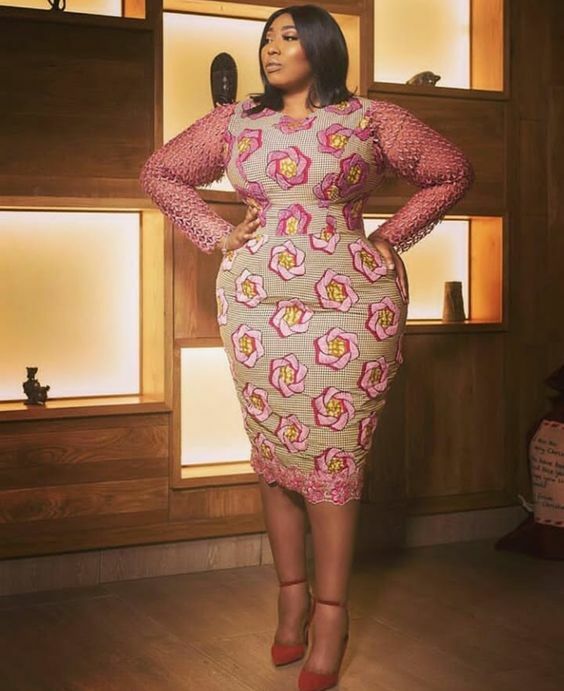 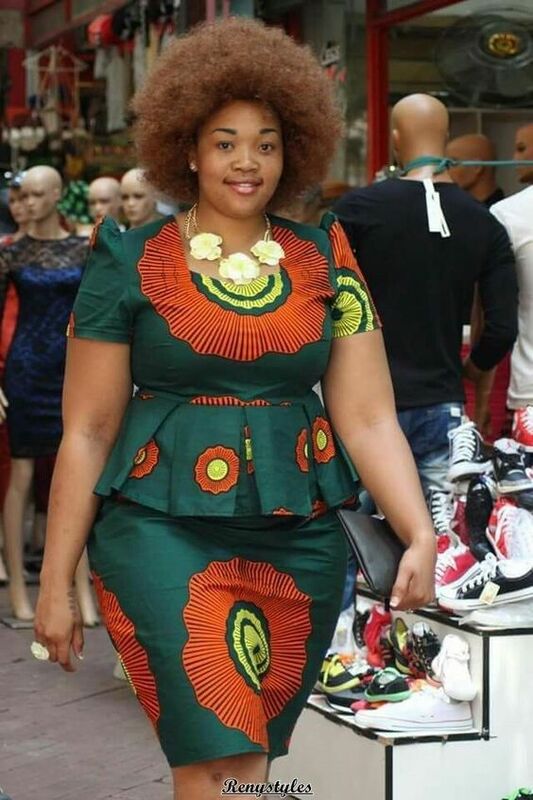 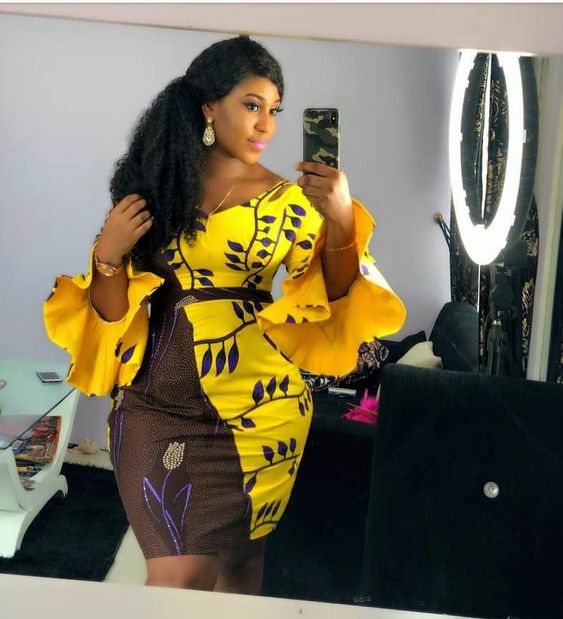 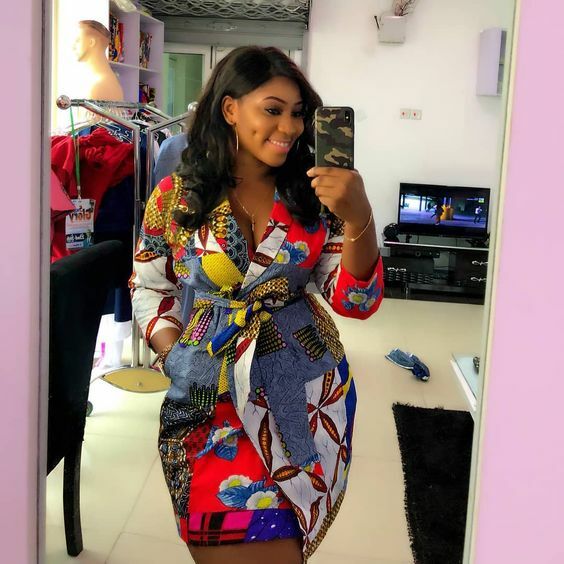 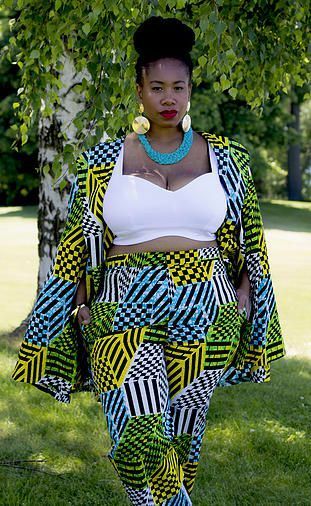 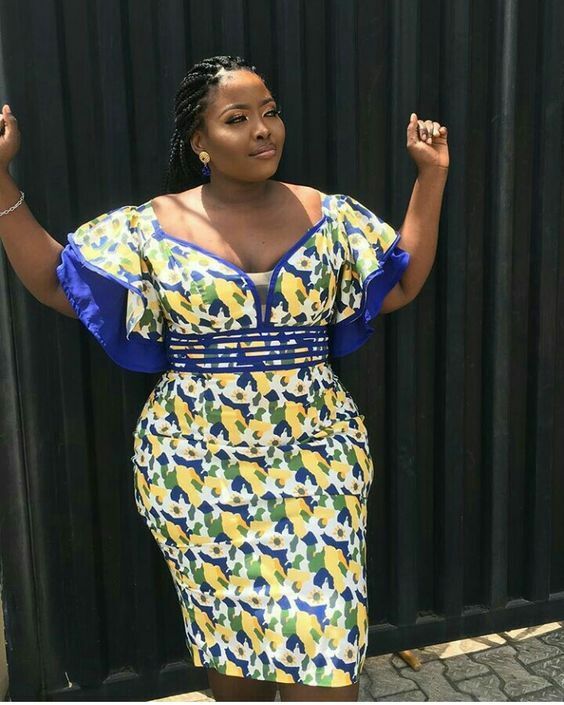 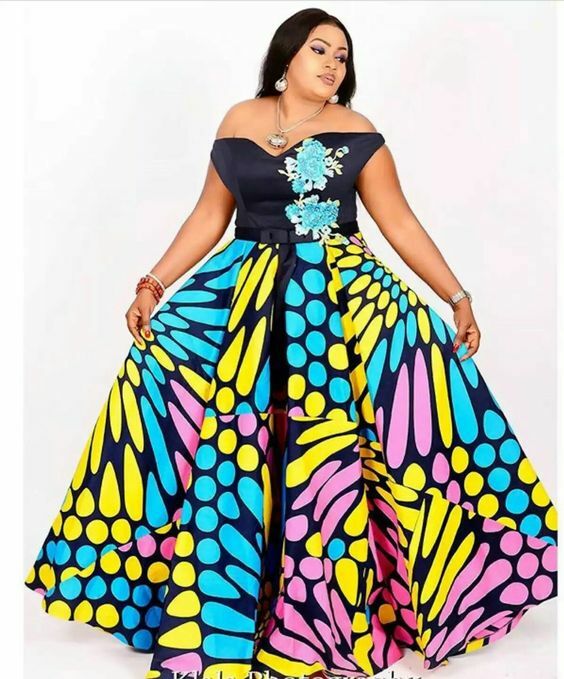 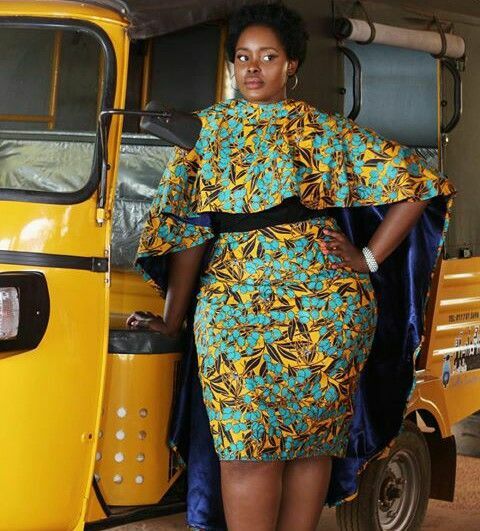 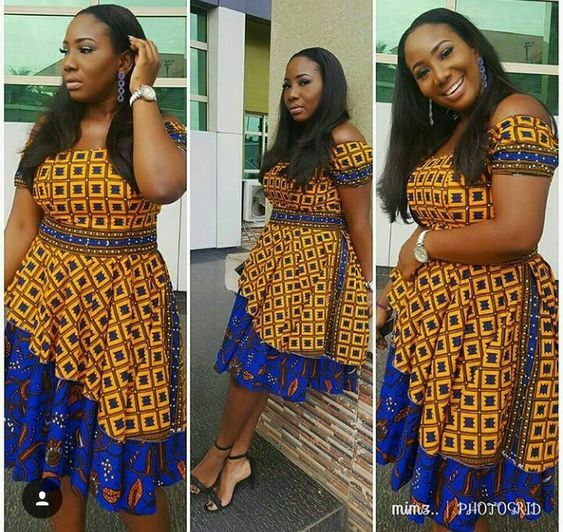 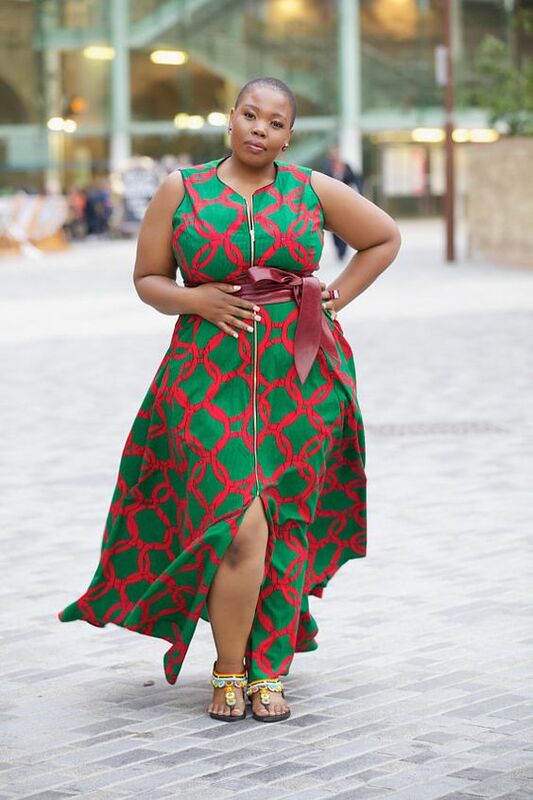 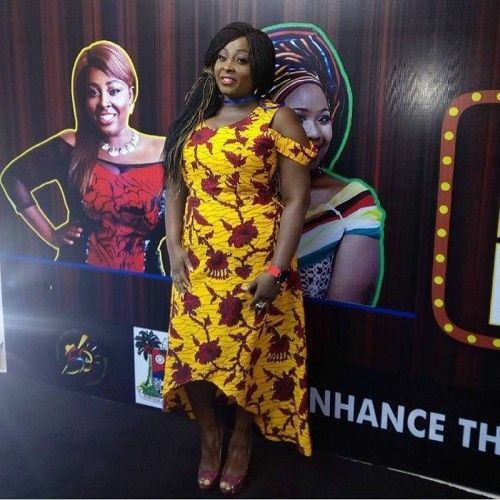 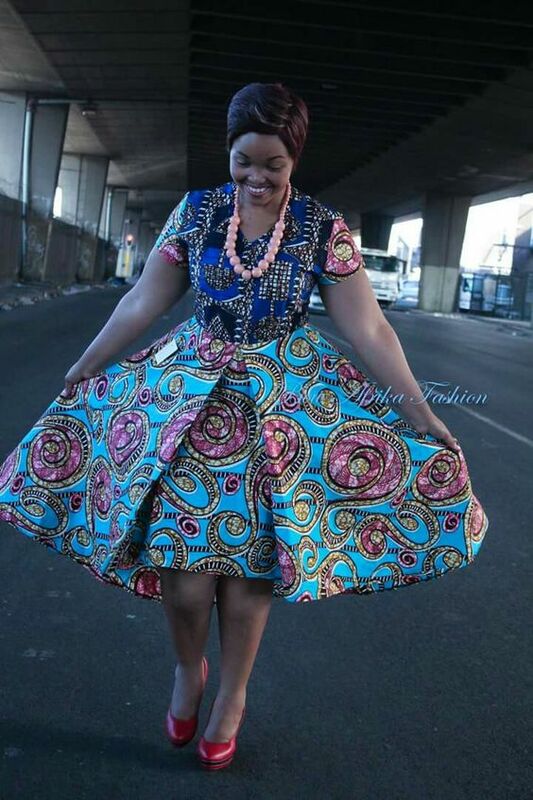 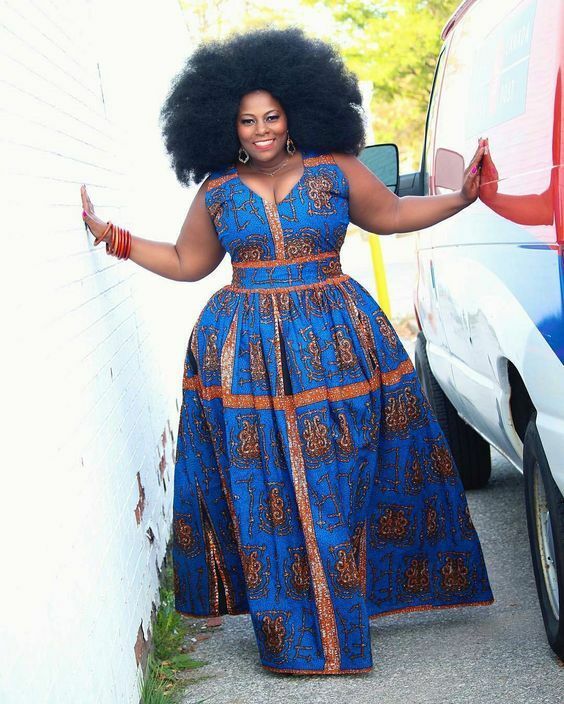 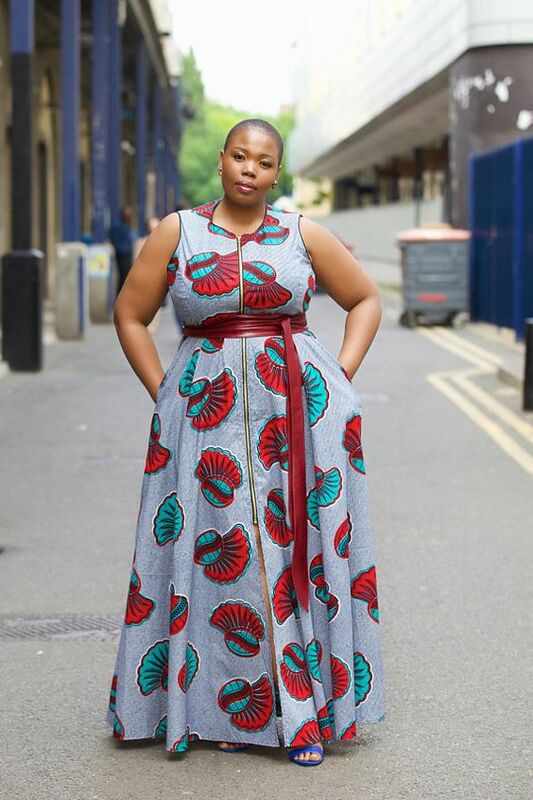 Following the success of our first part of the BEAUTIFUL ANKARA STYLES FOR CURVY LADIES, we decided to add more beautiful Ankara style to our list of Ankara plus size styles. 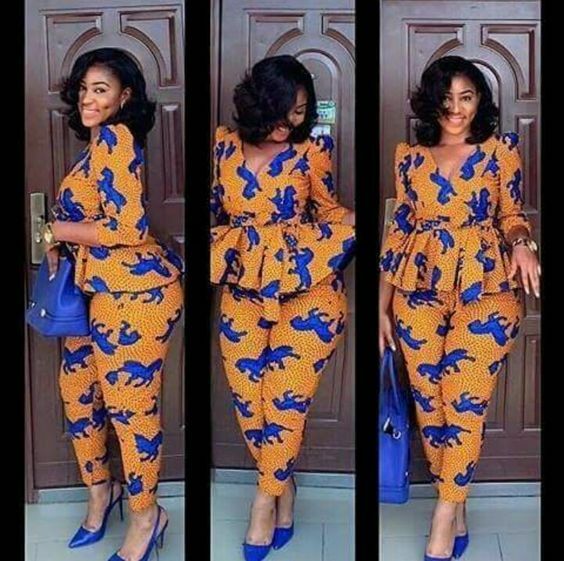 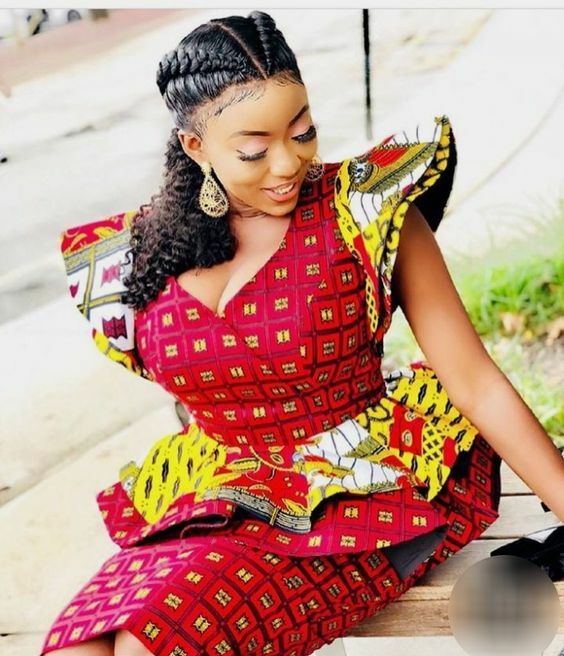 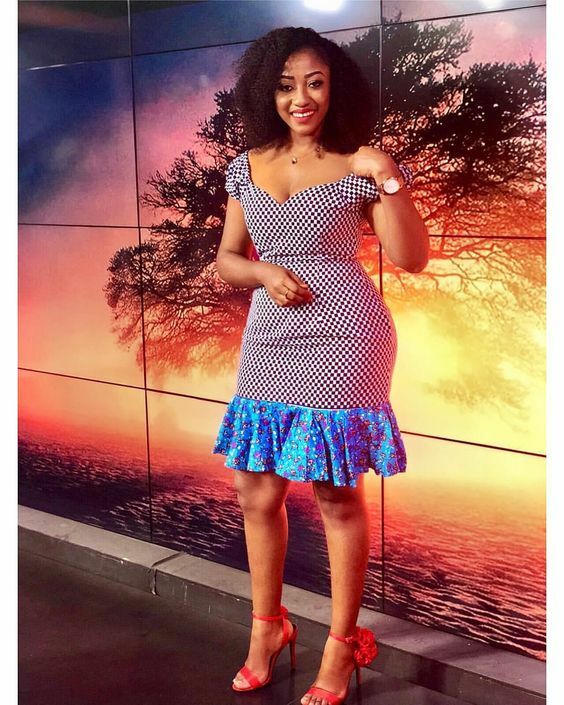 Yes, it is their turn to have all the beautiful and stylish Ankara style again. 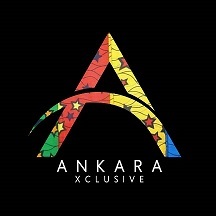 Of course, this is not the first time we have recorded the success of our Ankara fashion style series. 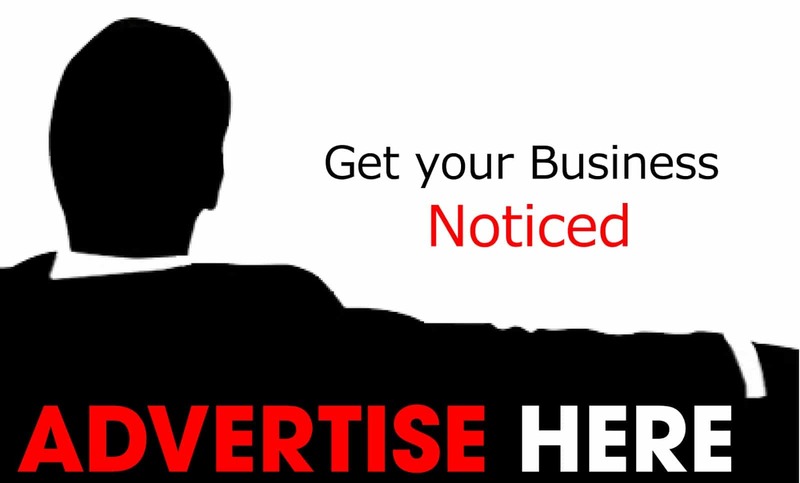 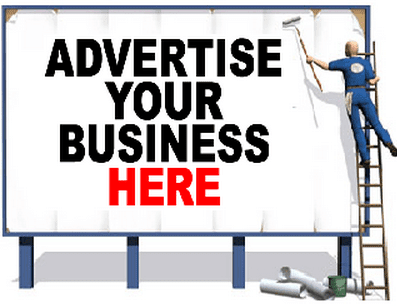 Please leave a comment in our comment section so that we know your thoughts towards our posts, thanks in anticipation.